At Long Ditton St Mary’s Church of England (VA) Junior School, we aim to create an environment that gives children security, confidence, aspiration and stability. As a small school, we are able to get to know our children well. Our ethos is rooted in Christian Values which are shared by those of all faiths and none. We focus on how these values can impact on the way we live our lives both individually and collectively. 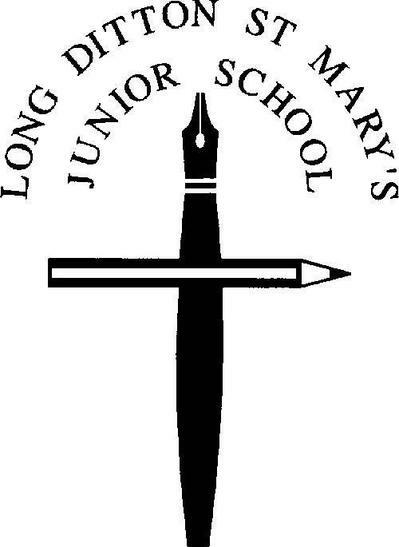 We have a strong and committed team of staff at Long Ditton St Mary’s who provide a wealth of learning experiences through an engaging curriculum. We help all children to develop lively, enquiring minds, good personal relationships and the knowledge and skills to equip them for the future and the ever-changing word in which we live. We value the partnerships we have with parents’ as we believe this is instrumental in a child’s development. We are also grateful for the time and talents that many parents give by volunteering to enhance the provision in our school. We have a strong and committed Governing Body – people who generously give their time to support and lead the school with the best outcomes for children always at the forefront of their minds. Most importantly, the children in our school are happy, enthusiastic and open individuals who are a delight to teach. It is a privilege to watch they grow and develop during their time with us at LDSM.